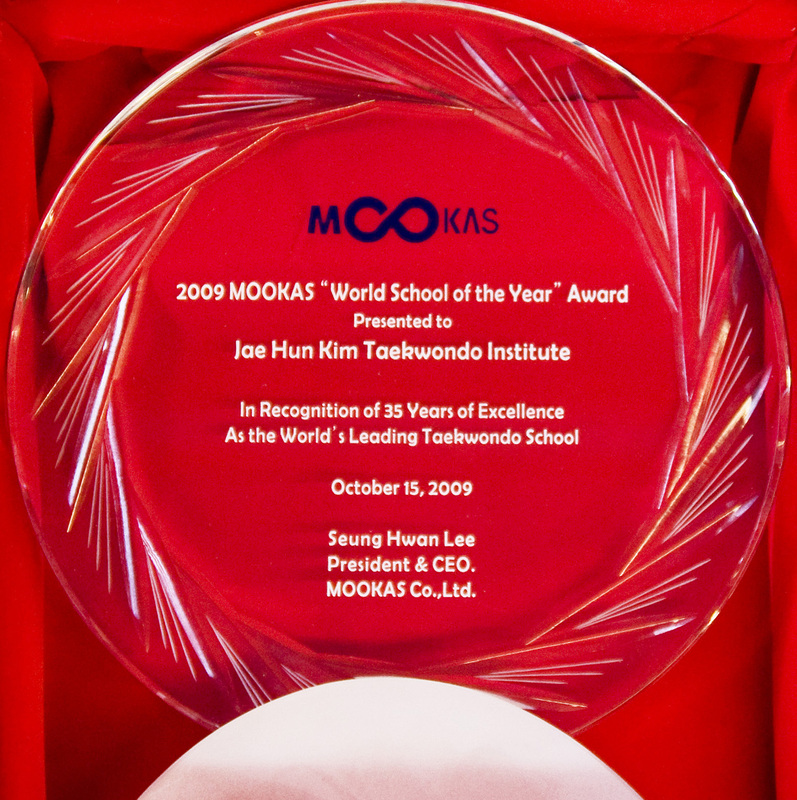 Over the course of 45 years, our institute has become renowned worldwide for its systematic and intuitive method of instruction, coupled with the highest level of professionalism. 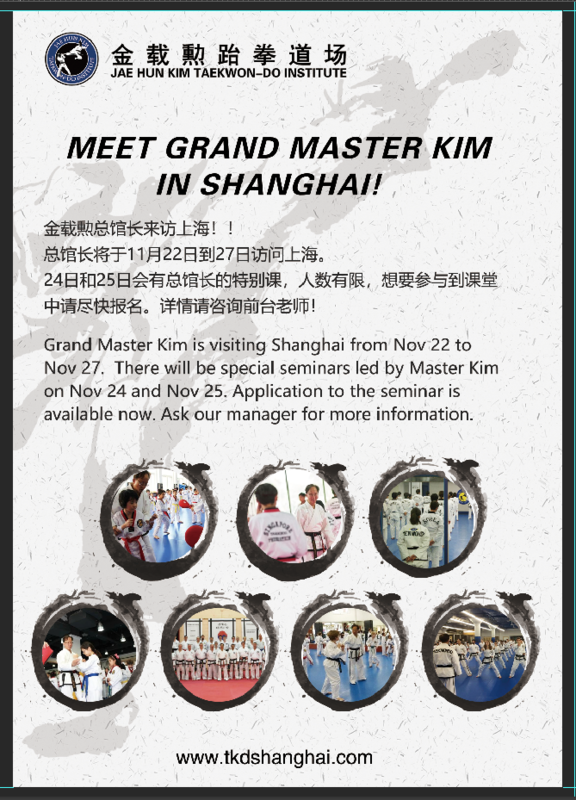 The China network was established in 2011 to bring Grandmaster’s Kim’s unique brand of Taekwondo to China. 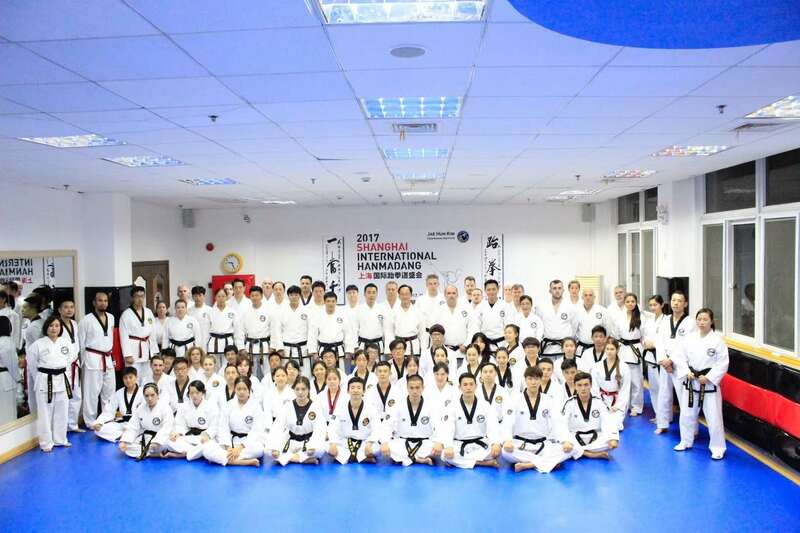 The International Network has since expanded to more than 37 schools in eight different countries (USA, Singapore, Korea, Ireland, China, Malaysia, Philippines, Indonesia). 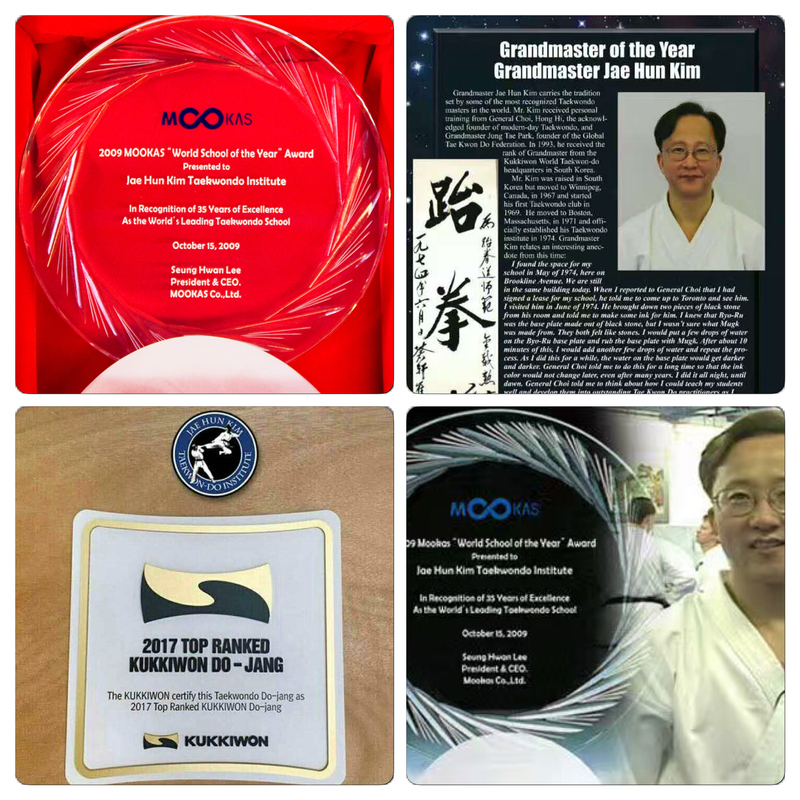 In 2012, Mr. Jae Hun Kim was selected as “Grand Master of the Year” by the Taekwondo Times organization. 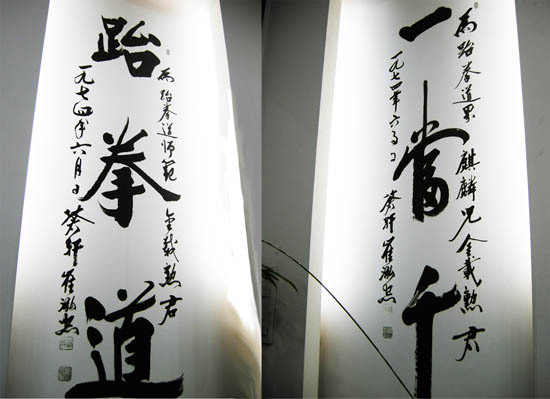 We opened our first studio in Pudong, Shanghai in 2011, and now operate six studios in Shanghai. 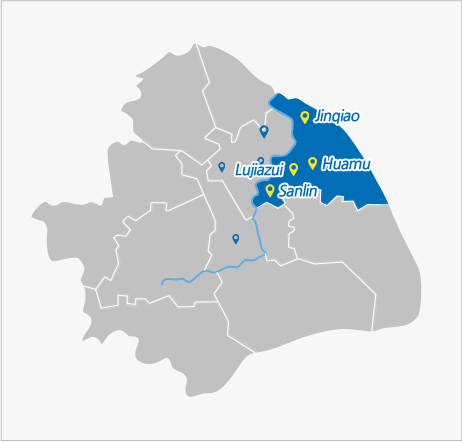 Many citizens, employees visiting from overseas organizations and expats come to J.H. 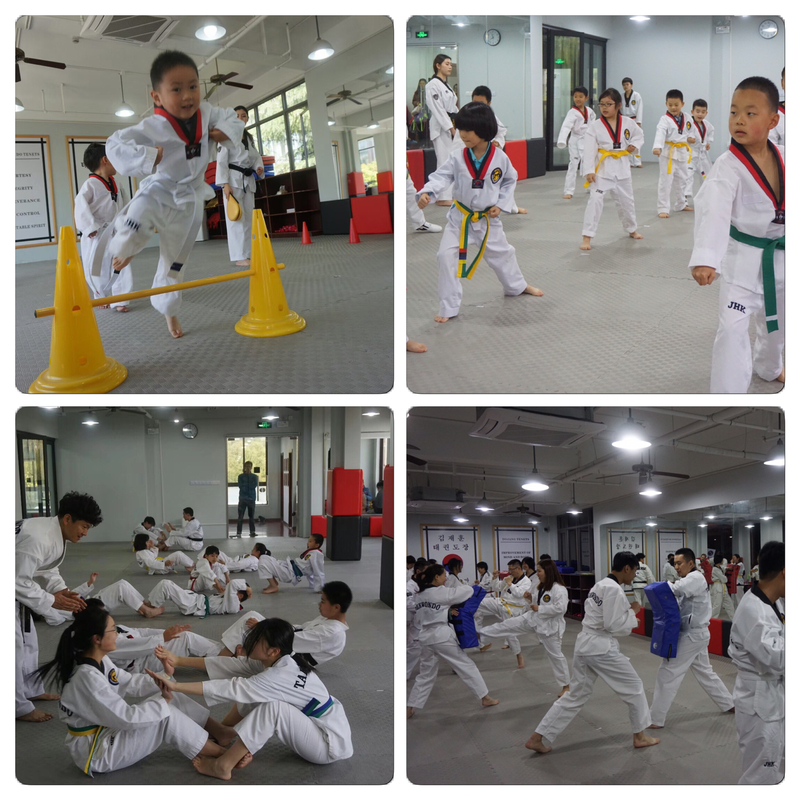 Kim Taekwon-do School to enjoy taekwondo in pursuit of a healthy and happy life. 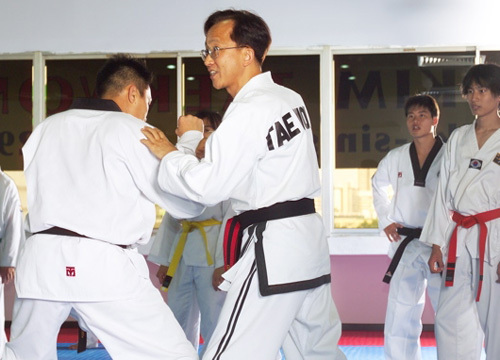 JAEHUNKIM TAEKWON-DO currently has 37 branches in eight countries and is trying to establish more branches. 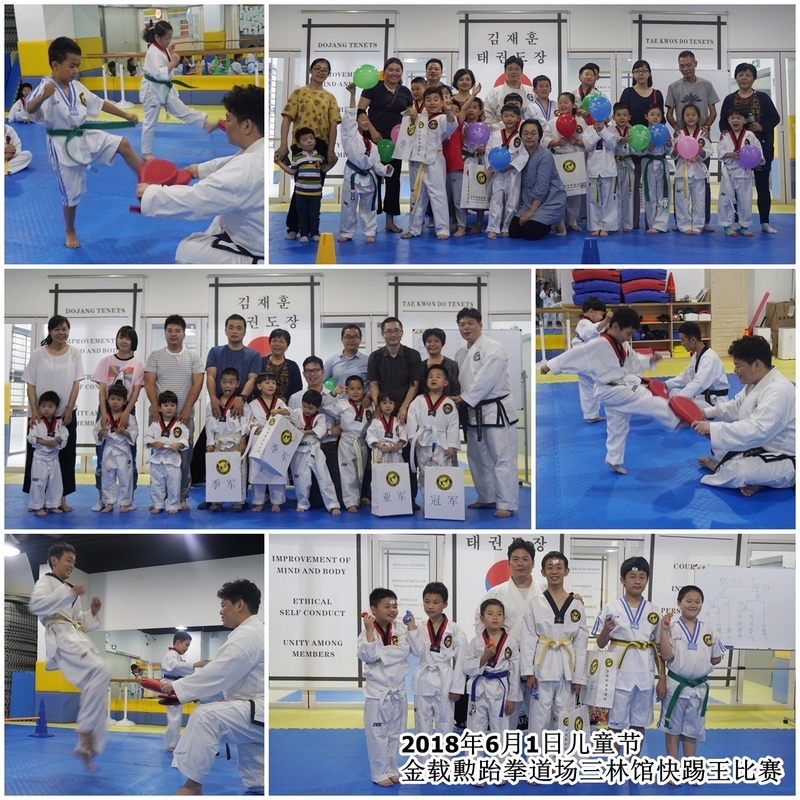 We aim to help those who like taekwon-do to learn more taekwon-do skills and to keep spreading taekwon-do throughout the world. 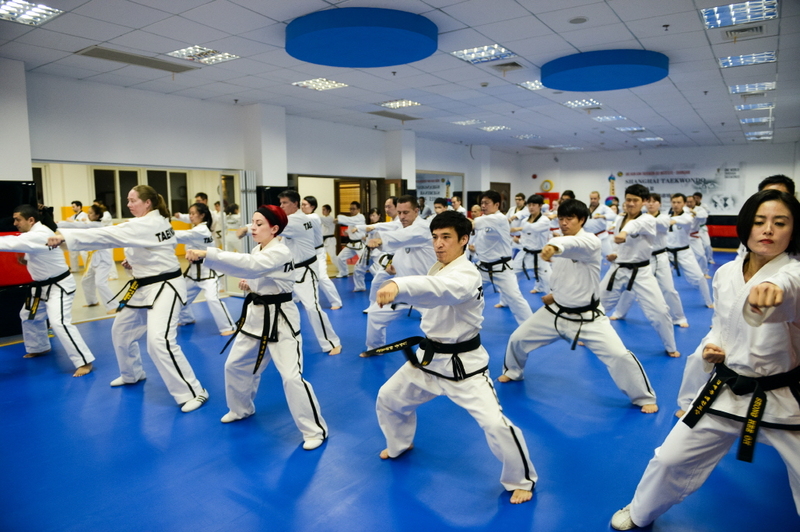 You can enjoy meeting different types of people through taekwon-do.